Keri Young – Founder, ideas woman and guru of reality! 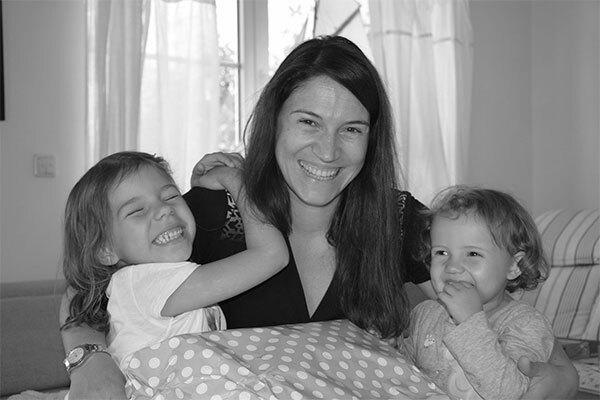 In 2012, after the birth of my third child I felt that I wanted to return to the world of ‘work’ having taken a career break from Finance and Retail Marketing. I had enjoyed many groups with my children and wanted to give something back to the local community. I enjoyed exercise and well being prior to the birth of my children, using the gym, running and attending various classes including Zumba and Spin. Now I have added HIIT sessions, bike rides with the children and high impact aerobics too! Exercise was always my ‘me time’ and I feel so much better for being active. When I was pregnant I found the advice and information conflicting and confusing. I found myself not exercising as much as I wanted to as over researching online, I found lots of ‘not recommended’ in pregnancy so subsequently reduced my activity levels ‘just in case’. I gained more weight than I wanted to and didn’t maintain my fitness levels, I had to work hard to get back to where I started. 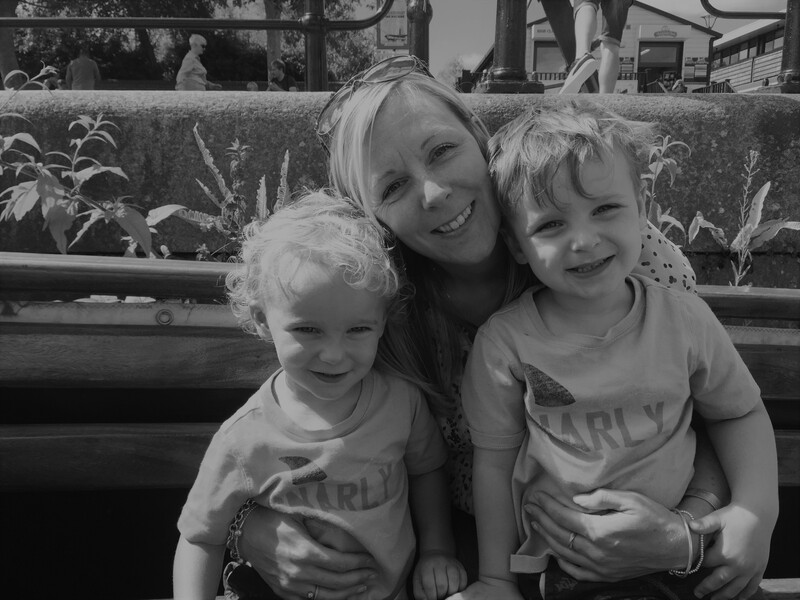 Fit and Healthy Mums was ‘born’ from a need to offer the correct help, advice and guidance to women in a non-judgemental environment. Many of my clients will tell you that this project is my 4th child as I feel passionately that the local community benefits from these services. Each and every service we offer and every class that is available all started from client suggestions and this community has naturally developed into something much larger, and relied upon by local women. Monica Paulch – She will make you glow! I have always been passionate about exercise, I was as an alpine ski racer and raced internationally for Great Britain in my youth. With a Human Biology and Sport/Exercise Science degree under my belt I love to guide clients through exercise, motivating them to achieve their goals and seeing how much it can enhance someone's life. After graduating I become a qualified Personal Trainer with a Pre and Postnatal exercise specialism. I have taught a range of clients from all walks of life with differing backgrounds in both classes and individually. 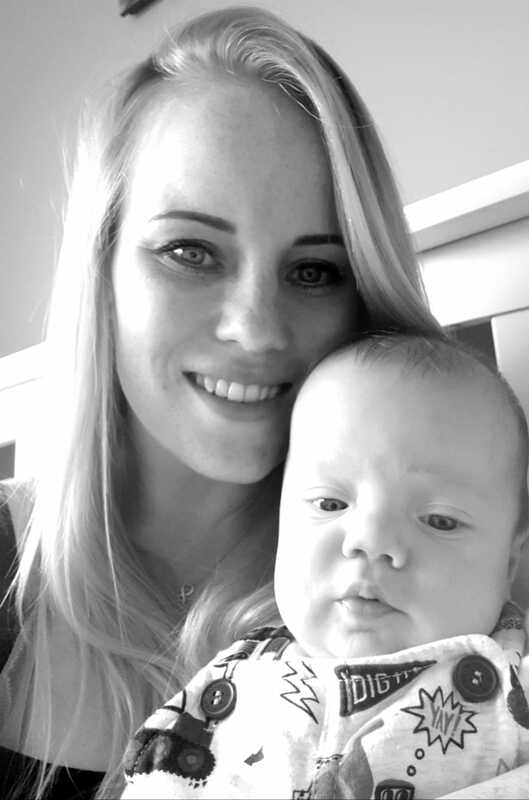 I was lucky enough to become a Mum in July 2016 and did everything possible to keep healthy throughout my pregnancy then restarted exercise as soon as it was safe to by joining buggyfit and bootcamp with Keri. I loved attending classes with Fit and Healthy Mums as it was a great way to meet other local women and be able to improve my fitness again. I am very pleased to have joined the team to give other Mums the wonderful fitness experience I was lucky to have. Joana Löhrke – a cosy chat, cup of tea and slice of cake! I have been working as a Psychologist since 2004, working in both Norway, Germany and the UK. My area of speciality is Child and Adolescent Psychology. In addition I have a great interest and experience with early years, the impact of pregnancy on women, childbirth and growing your family. I have worked for over 11 years in hospitals in Mental Health Clinics, Paediatric wards, Postnatal wards and Neonatal wards. I fully understand all the trials and tribulations of birth anxiety, premature babies, when labour doesn’t go to plan, birth trauma, baby blues, postnatal depression and all the challenges of those early days like feeding, sleep deprivation and ‘fussy’ babies who experience excessive crying. I was excited to meet Keri and glad that our paths crossed on the school run! I have worked in countries where the services I offer are a standard part of the pre and postnatal appointments. I am pleased to be able to offer these services to women in the UK. There is no discussion topic that I haven’t already discussed with another woman or family, no question too silly and or situation unsolvable! Specialism in babies, families and women’s health. Sam Shepherd- chilling you out for childbirth! I am passionate about people and improving people’s quality of life; I have worked in the public sector for many years to help build better lives for everyone. In 2010, I discovered the way to make a real difference to people when I started my training as a hypno-psychotherapist. During my training, I came to hear about and then specialise in hypno-birthing and it totally changed the way I thought about labour and childbirth for the better. So when I fell pregnant with my own baby; it was the natural choice for me. I used everything I learned in hypno-birthing to have my first baby peacefully at home with no pain relief; he was born into a birthing pool in just five and a half hours. My second birth was also at home and this time in under two hours- again with no pain relief but with no time for a birthing pool this time! So, I know from first-hand experience that hypno-birthing can not only transform the way you think and feel about childbirth; it can help you have a very positive experience. 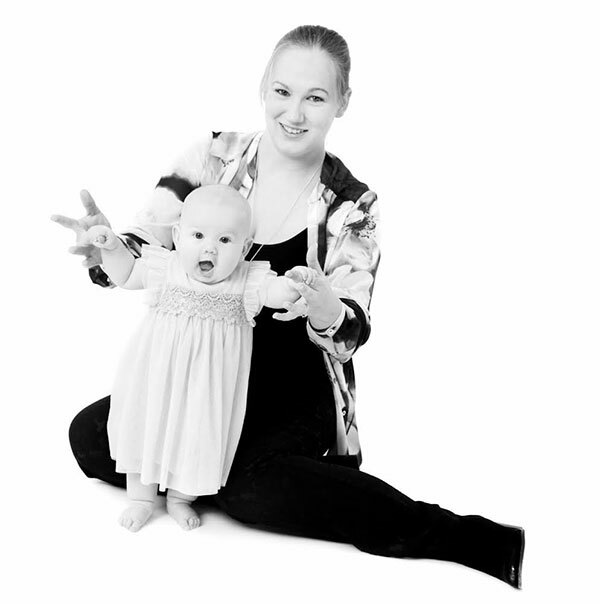 Keri and I first met when my eldest son was around ten weeks old and I joined her Buggyfit class. It was the start of a happy journey in the early days of learning how to be a fit and healthy Mum. I went on to be a part of a running group with Keri, then did a pre-natal and post-natal exercise class with Keri for my second baby. I love what ‘Fit and Healthy Mums’ are all about and am so excited to be involved in helping others through this wonderful journey of life! Kimberley Harding – bringing a little ‘zen’ to the living room! I am mummy to my beautiful baby boy, who decided he wanted to enter this world 8 weeks early - guiding me into the world of parenting slightly sooner than planned. Before he made an early entrance to the world, I was Manager of the prestigious Champneys Tring Health Resort and have worked within the beauty and spa industry for over 10 years. Providing relaxing and restorative treatments is where I thrive the most. It only seemed natural for me to utilise my expertise and experience and specialise in pre and postnatal massage to help support all new and expectant mums through this special journey and time in their lives. I look forward to bringing a full range of massage services to you in your home! C-section, Hysterectomy and Abdominal Scaring Specialist Practitioner. I have always been passionate about exercise, and when I fell pregnant with my beautiful daughter Florence I found Fit and Healthy Mums! I loved attending the fit4brith class and I met new friends. 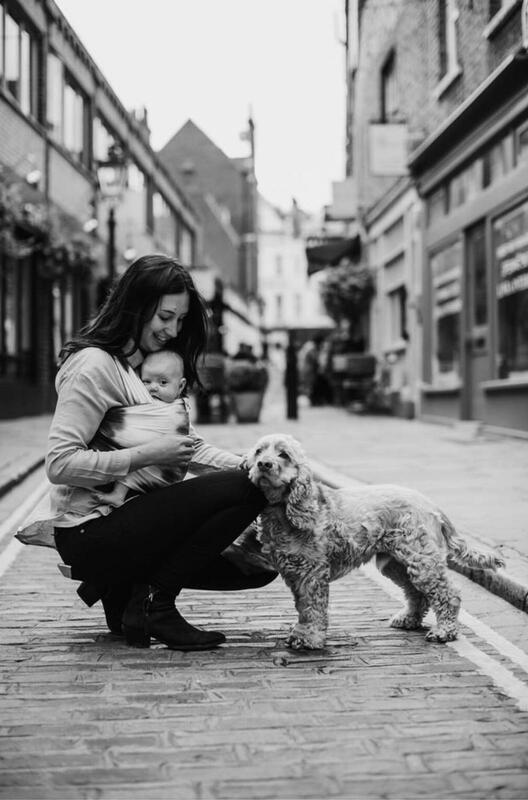 After having Florence, I took part in many of the postnatal classes to regain my confidence with fitness, and it became a huge part of my weekly routine. I loved Pilates, hiit and buggyfit. We also really enjoyed the baby massage which I encouraged my antenatal group to join too! 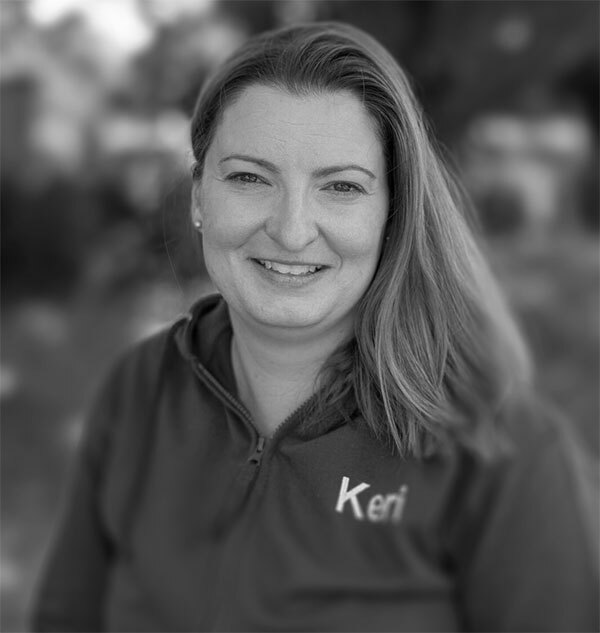 I met Keri through my role as Head of Girls Games at a local school, and my background in teaching and working with children lends itself perfectly to the team! It was clear when I started to attend her classes that this was something I was excited to be a part of. After having Florence I was in such awe of my body and appreciated it so much more than I had in the past. Fit and Healthy Mums gave me the confidence and guidance to safely return to my love of fitness. I am back playing regional netball, feeling fit and healthy and ready to start a new adventure! I look forward to being part of your journey and feel so passionate about offering you the lovely experience that I was fortunate to have.